In her latest YouTube video, vlogger and former actress Rica Peralejo-Bonifacio reveals that she’s four and a half months pregnant. The happy news comes after her two miscarriages: one in 2016 after 12 weeks and another in 2017 after seven weeks. 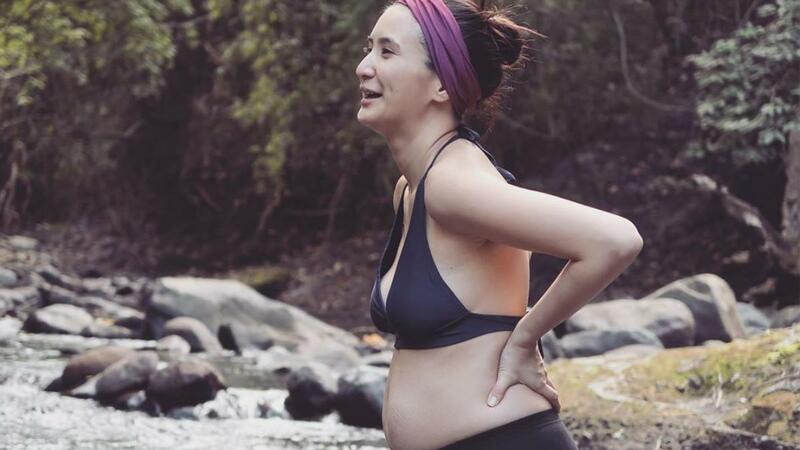 The baby will be her second child with her husband, Pastor Joseph Bonifacio. Their firstborn, Philip, is five years old. Given her history, Rica was prescribed a lot of meds to keep the baby healthy and safe. During her first trimester, she could barely stand and had to use a wheelchair to get around. Every trip to the doctor has been nerve-racking for the couple yet they remain hopeful. “It’s a day-to-day struggle, a day-to-day fight between choosing faith or fear,” says Rica. “At this point, I have to stop guessing the end and just stick with the present that God is with me."